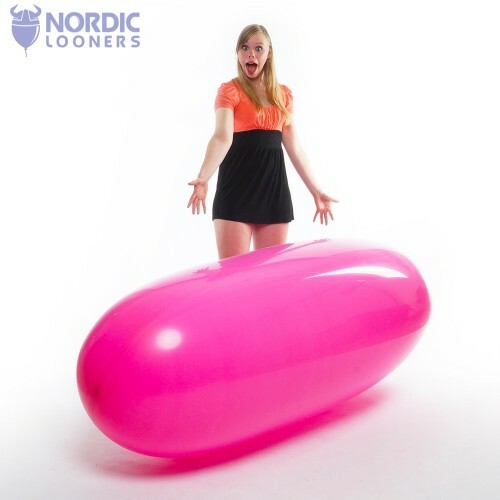 By buying this product you can collect up to 145 LOOP points . 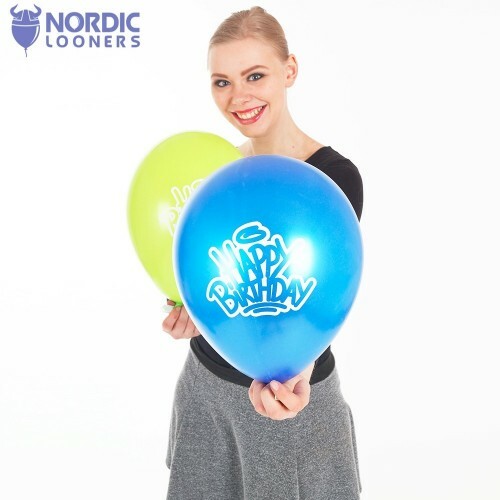 Your cart will total 145 LOOP points that can be converted during your next order into a voucher of $0.11 . 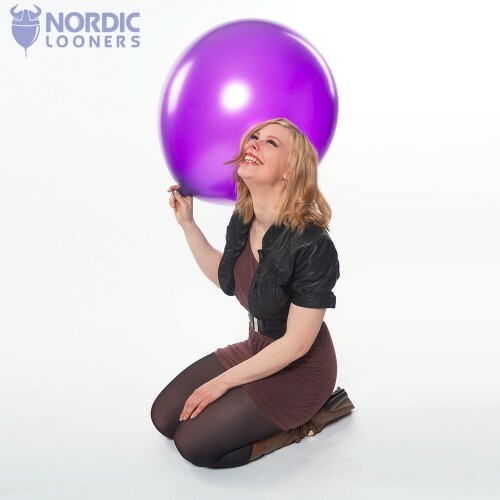 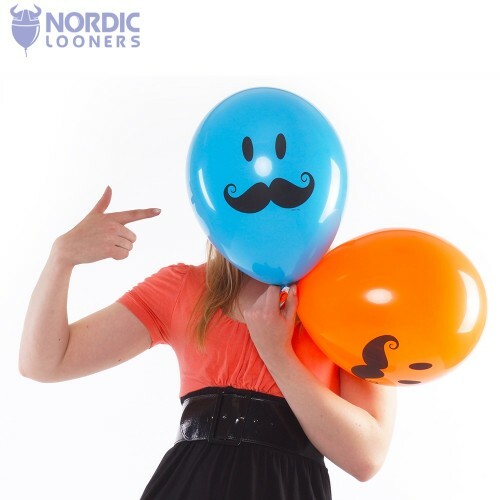 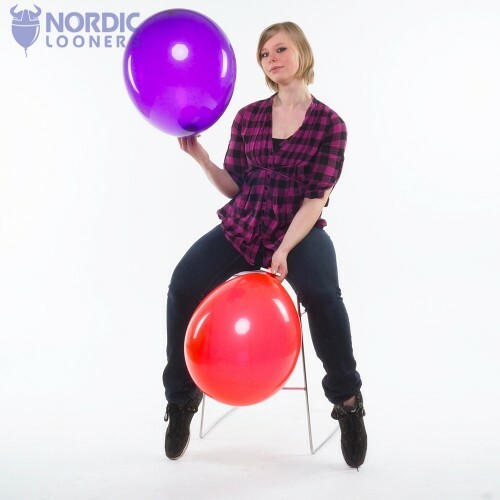 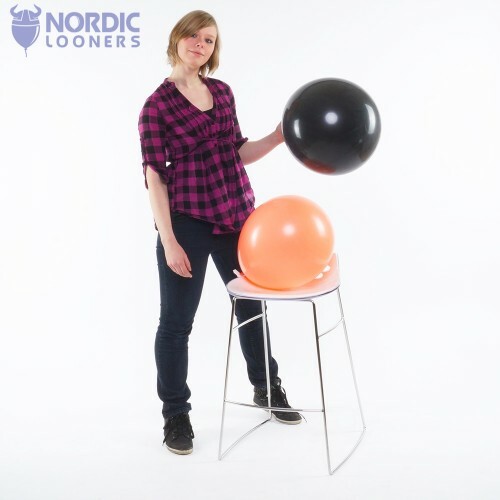 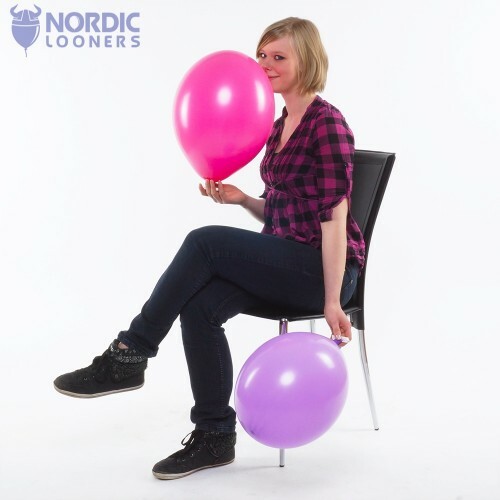 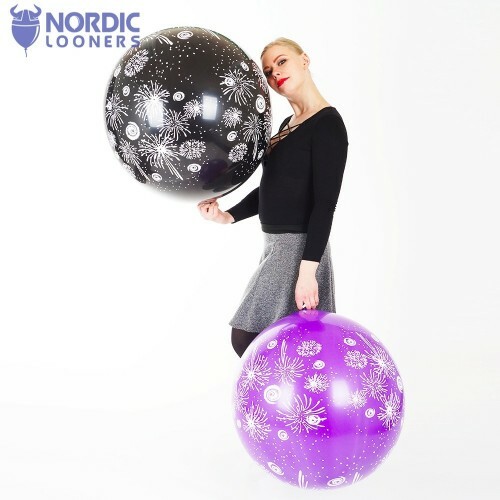 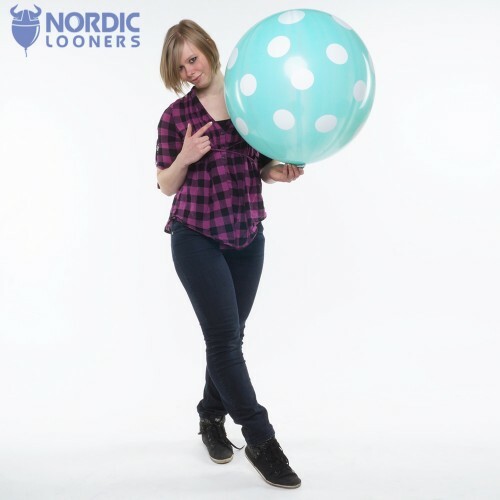 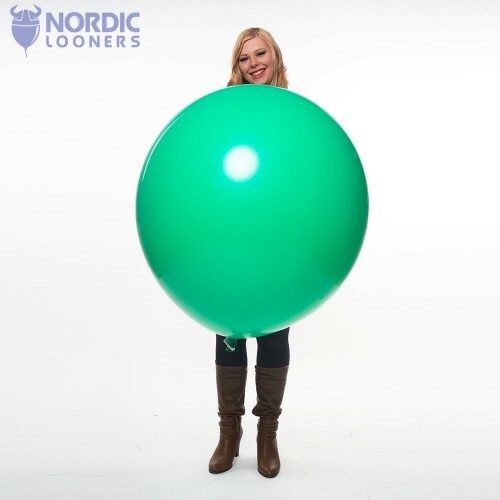 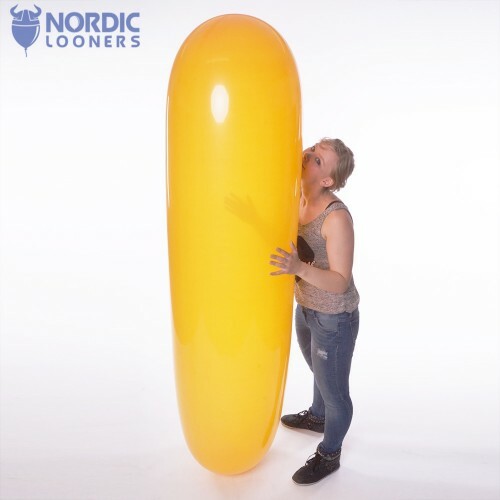 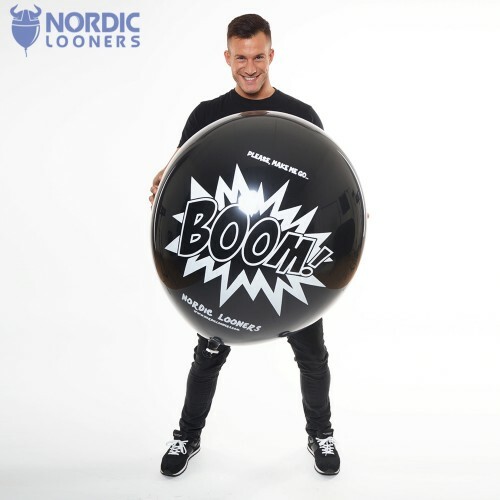 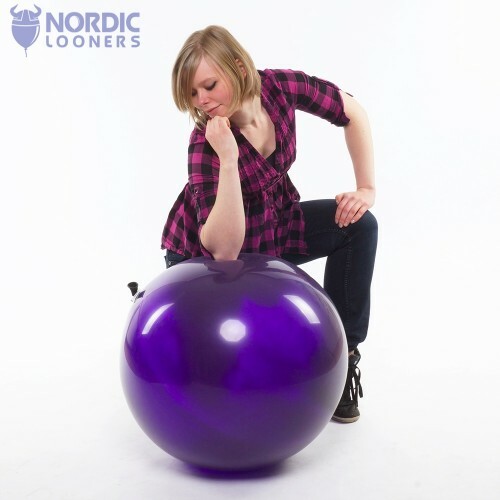 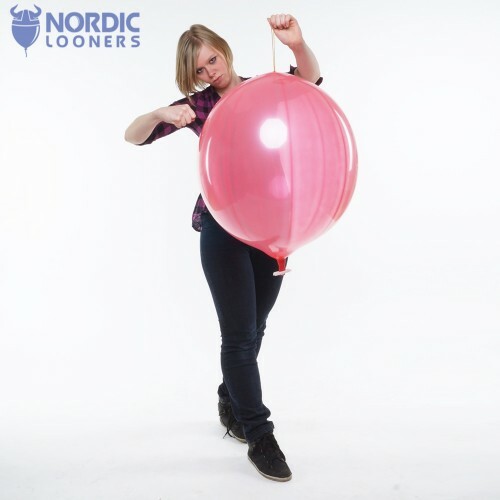 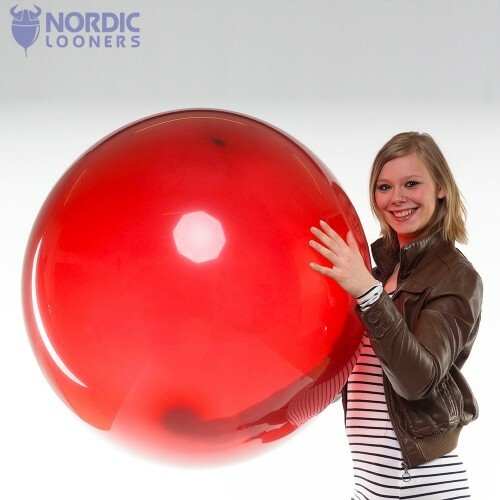 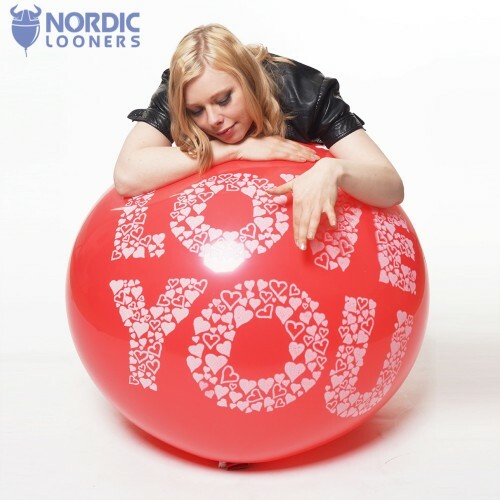 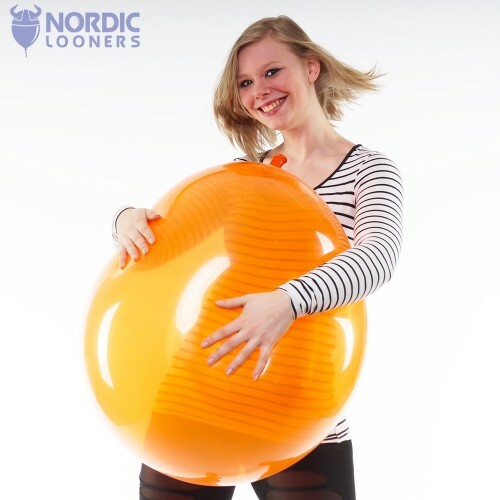 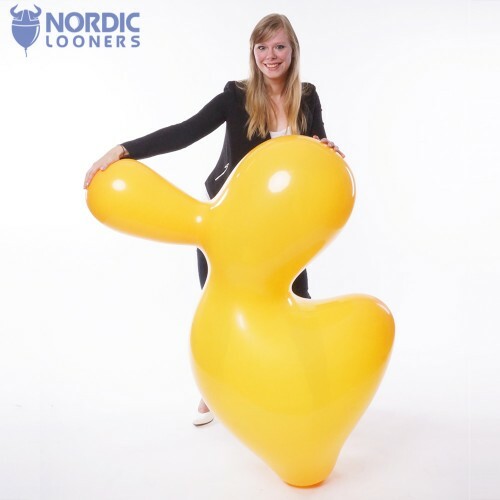 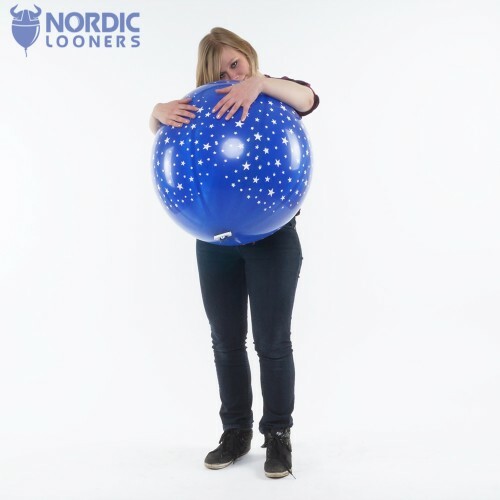 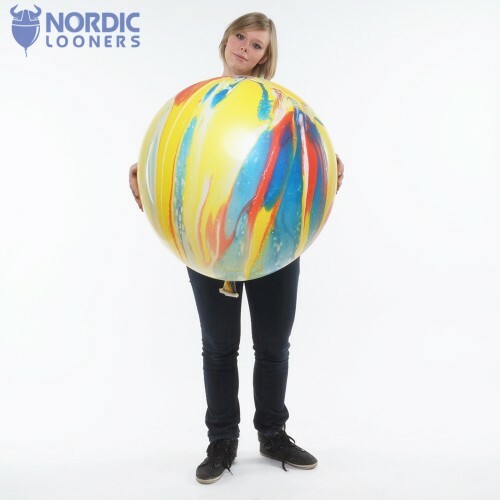 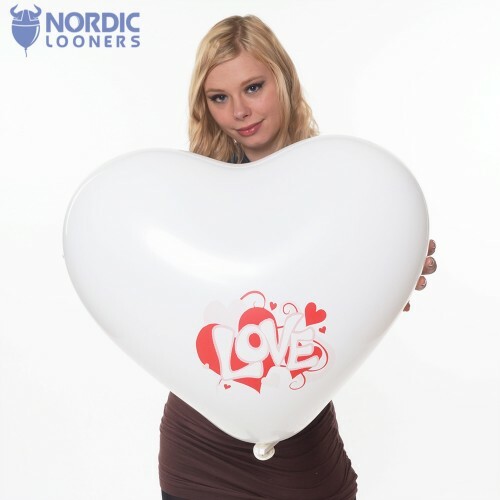 Happy holidays yet again from Nordic Looners, great christmas decoration right here - a 35" giant italian balloon, with a beautiful "Happy Holidays" motive printed onto it.